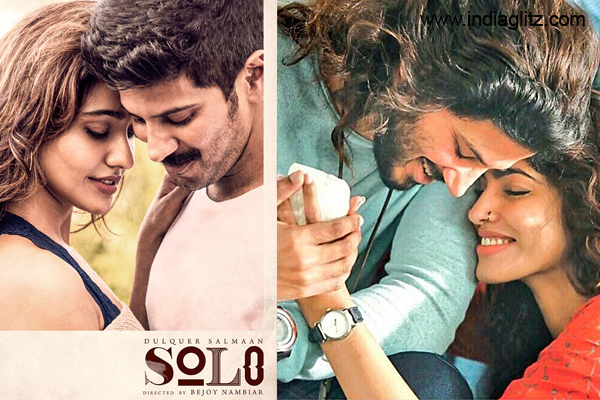 Dulquer Salman’s ‘Solo’ directed by Bejoy Nambiar is a much anticipated release this week with the film’s posters and music tracks having already piqued the curiosity of fans. ‘Solo’ will hit the screens tomorrow on October 5. 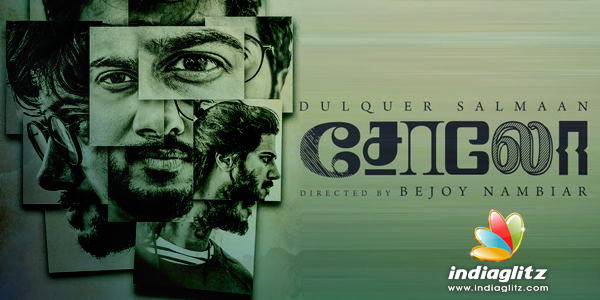 The bilingual anthology film has Dulquer essaying four distinct roles of Shiva, Rudra, Shekar and Trilok with each role connecting to the elements of earth, water, fire and air. Director Bejoy has roped in 11 music composers including independent musicians to compose music tracks for the film which has already piqued the curiosity of fans. The tracks fuse together elements of traditional raaga, rap, kuthu and melody to present a vibrant album. While ‘Solo’ passed the Malayalam censor with a clean ‘U’ certificate, the Tamil version of the film was awarded a UA certificate. While Dulquer essays the lead roles, the film has Neha Sharma, Dhansika, Arthi Venkatesh and Shruti Hariharan in important roles. ‘Solo’ is produced by Abraham Mathew’s Abaam Productions and Bejoy Nambiar’s home banner Getaway Films.